This is definitely a work in progress. I use it as my daily driver commuting about 100 miles a day. Long term goals to achieve:handling, braking, acceleration. Roughly in that order. Last edited by GT4LIFE on Tue Feb 27, 2018 3:32 pm, edited 1 time in total. My next project is before rebuilding the engine and turbo charging is upgrading the front brakes. 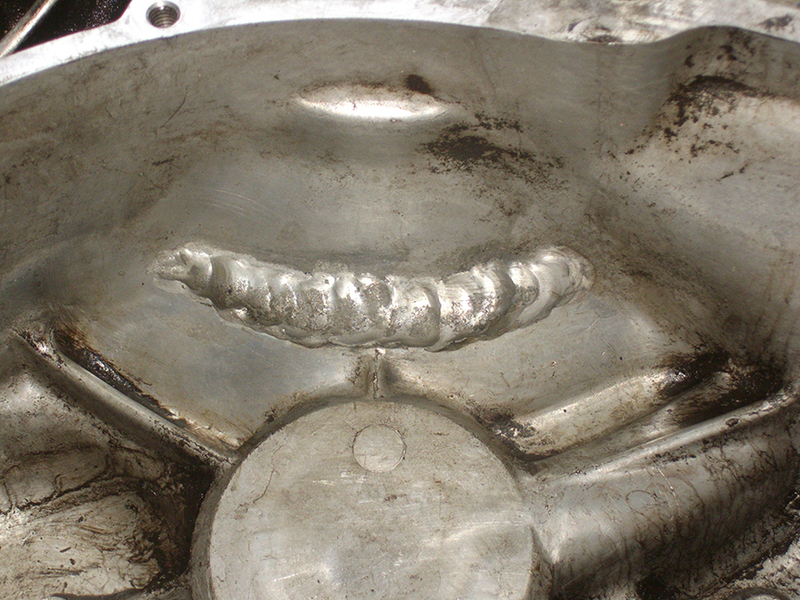 I'm trying to get the cad file for the bracket for the Wilwood Milite Calipers. If anyone has that file floating around I would be grateful to have it. I think I already found some one piece 285 mm disc that will work. Gidday there from New Zealand. 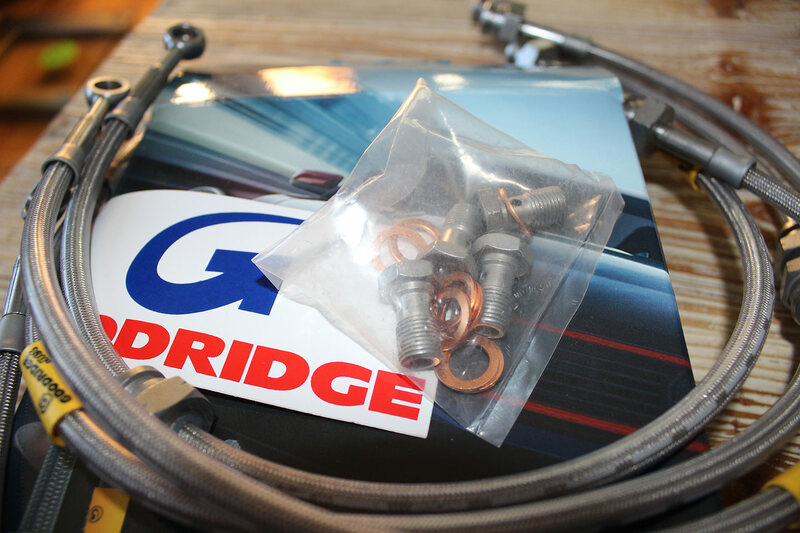 Got some great looking parts there. I have the centreforce clutch too. I read a lot of Ingo regarding the weights and how they can cause vibrations. The extra clamping force is only 10%. And that's at higher revs. I took them off before I got the crank, flywheel and pressure plate balanced. Out of balance at 8600 rpm no good! I'll keep an eye on your build. Cheers. Great work so far! I love a gti with TE37's ( mine has knock off ones). with the Willwood file there is a few links on here from memory try a search in the "for Sale" and "Swift Technical" sections for it. Thank you for the info. I hope it was anomaly on the weights, but I will find out when I get there. I have read as many of the threads as I could find on the calipers. I pm'd both Garndi and the last person that he said he had given the file to. If all else fails I could try the Honda brackets for the 11" diameter disc that is listed in the thread. There really was no conclusion to a lot of the tentative choice brought up on the threads. I can get the calipers on Summit for free shipping, and the Honda bracket, but not entirely sure on the brake disc. I would rather go with a one piece if possible, but anything that would work in about the 285 mm diameter I'm game for. 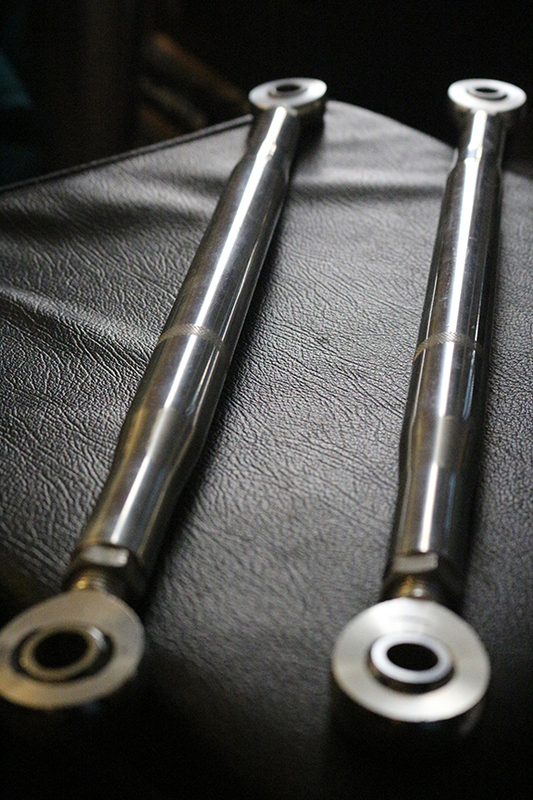 They are 4x114.3, 51 mm height, 21/19 mm thickness, but I am uncertain of the bore diameter. unfortunately not mate. there is quite a few that have had issues with the weights moving. i would not buy centre force again...probably ACT or exceedy. Having said that..im using the centre force and it does not slip..but I'm only NA. not ever turbo. no weights...and the pressure plate is balanced with the flywheel and crank. A little bit of an update. 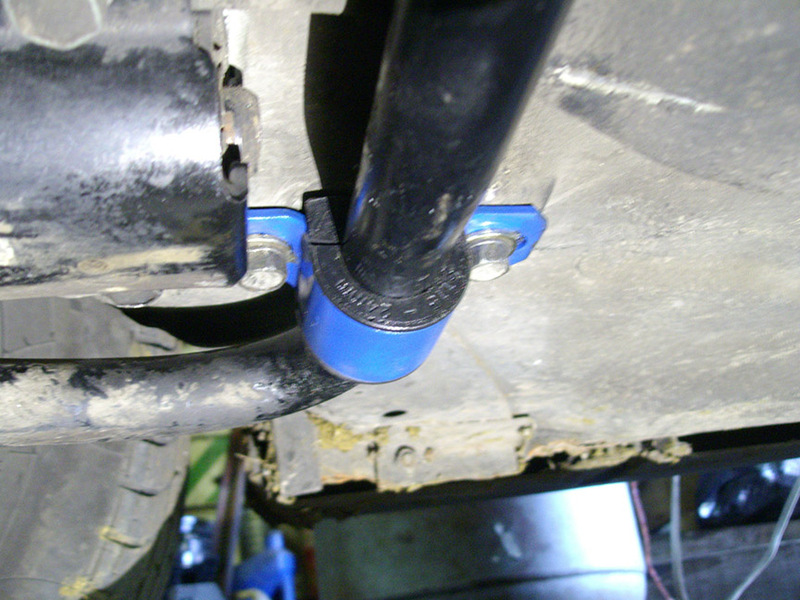 I have been designing a Wilwood Brake Caliper bracket for the Billet Dynapro Calipers. 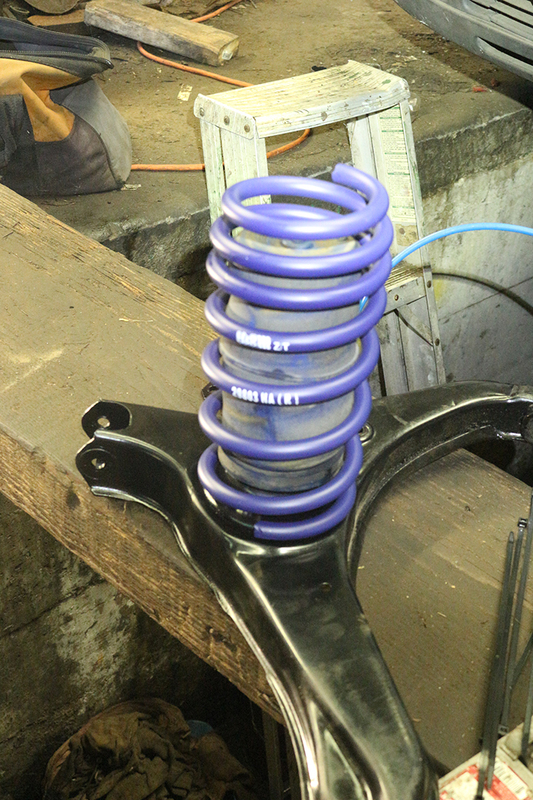 I have purchased the front end components and I am in the stages of test fitting today. 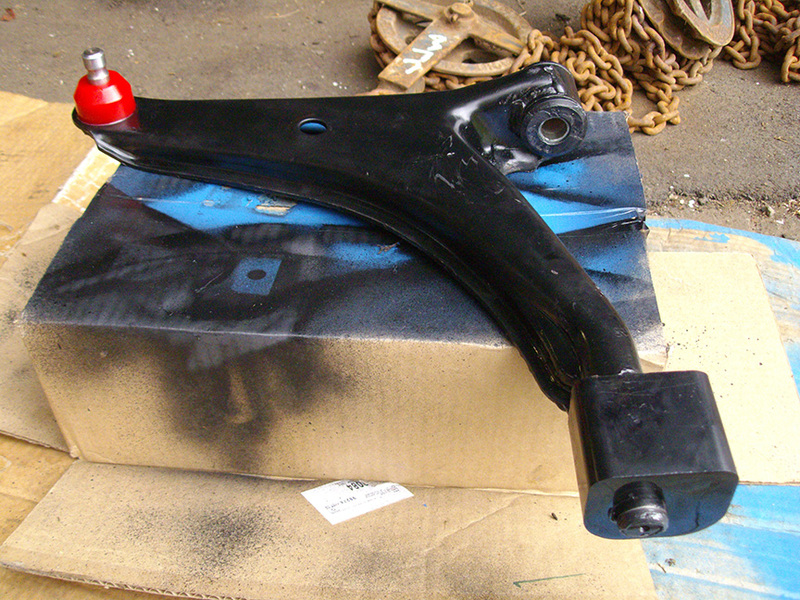 I am posting a screen shot of the caliper bracket which I had to design from scratch. 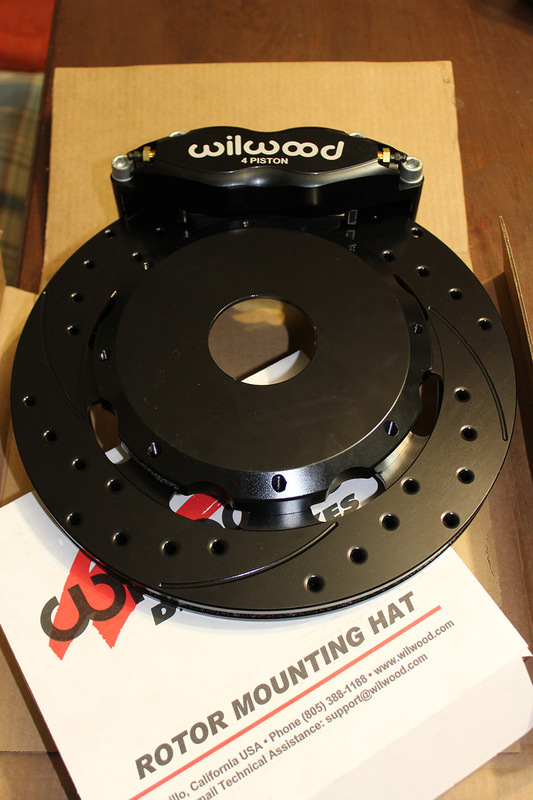 This particular bracket is for 15" minimum wheels with 11.75/ 298 mm discs with .73 offset Willwood hats. 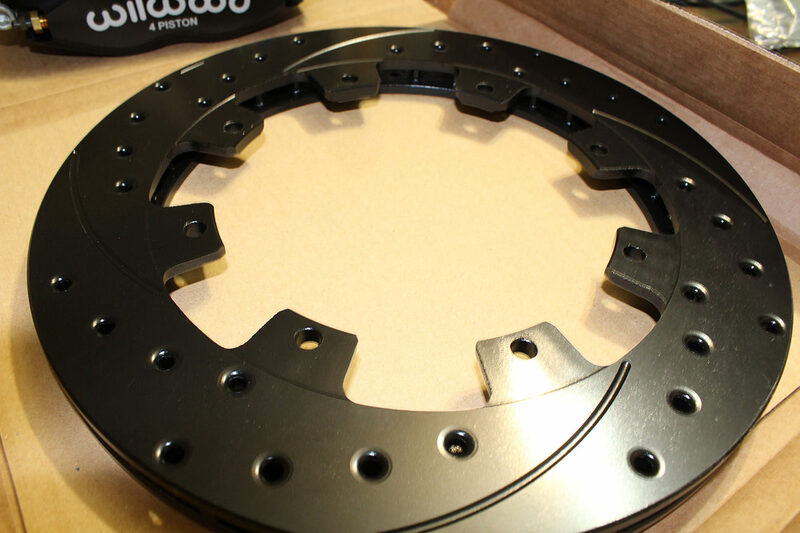 The bracket will be easy to convert to 11" disc for those looking for something larger under 14" wheels. I should also be able to flip the bracket onto the other side of the mount for those who need more clearance with a 1.22 hat offset. 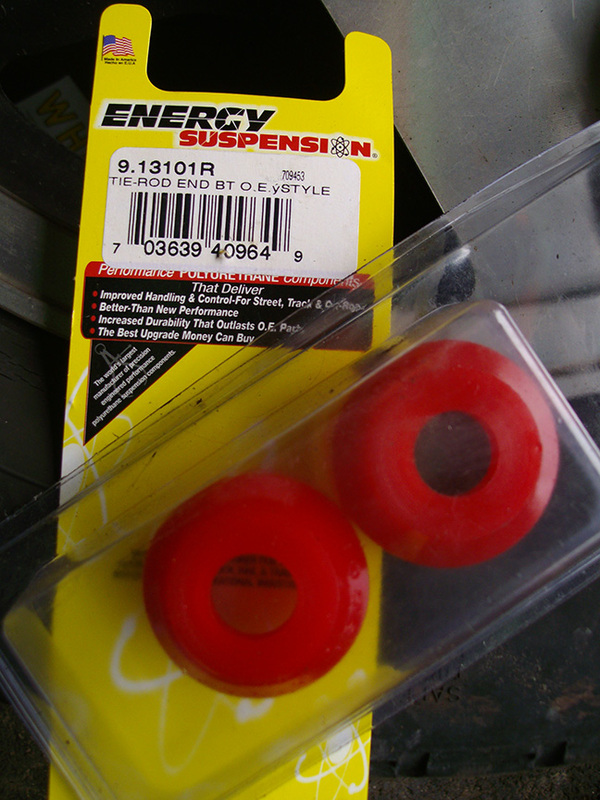 I'll try to also come up with a bracket for those who want a 0.866 stock offset for one piece rotors. 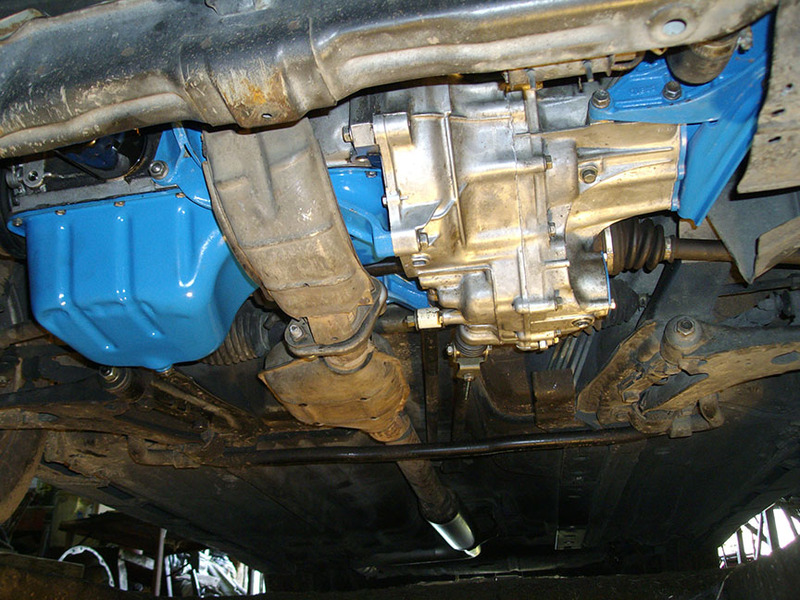 I also switched transmission after a replacing internal seals, and put on some silcone water blue water hoses. I'll post more about the specifics of the brake package later, including plans to match the front with a rear set. 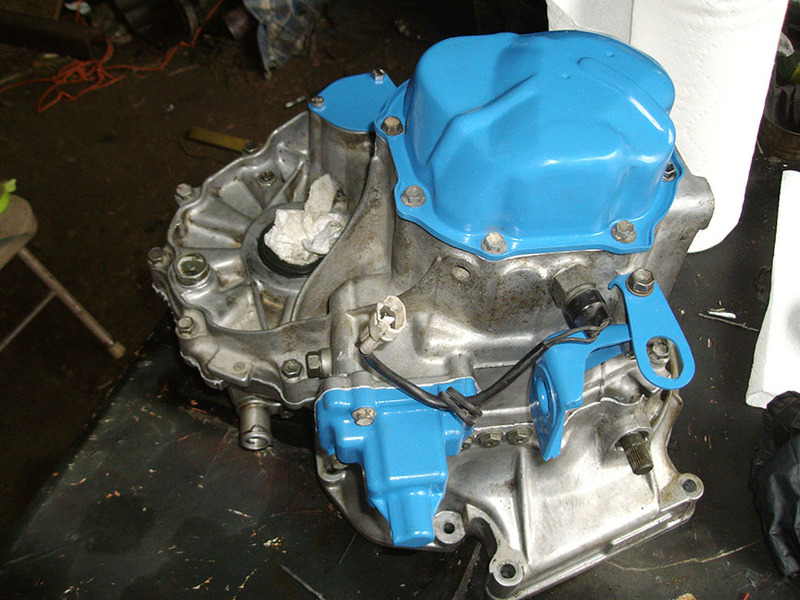 hi mate,got some good looking parts there,any updates, interested to know about the centre force clutch .i got one as well and I'm ready to take the crank,clutch ,etc to the workshop 4 balancing . the only info i have on the centerforce clutch is companies hype. if it helps I'm running the centerforce clutch. it works fine however we removed the weights....too many stories of vibrations with the weights on...just google it. it applies 10% more force but only at revs...more holding power...I have not noticed mine slipping and I'm 149 hp at the flywheel. it is light on the pedal for sure .I have had the pressure plate balanced with the flywheel and crank plus the cam belt pulley, pulley and front bolt. So far no vibrations from the Centerforce clutch with the weights on, but I'm also still running everything stock on the engine. 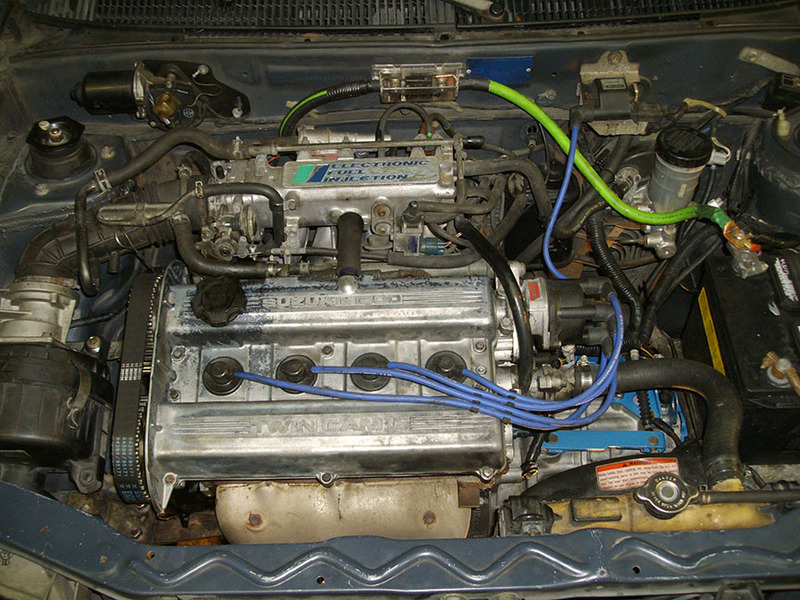 I won't get to the engine rebuild until summer. As above the clutch is extremely light feeling on foot pressure. 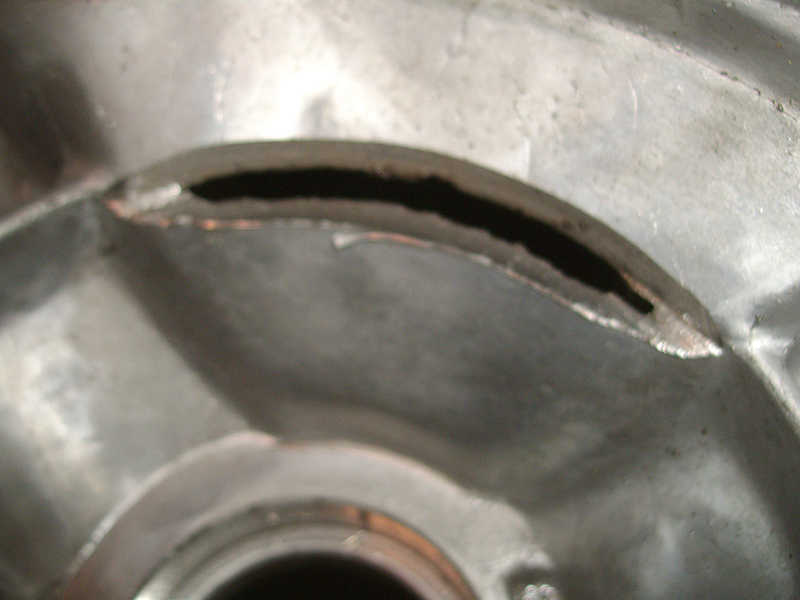 Be interested to see what you have worked out for the rear brake setup as I am looking at that now. 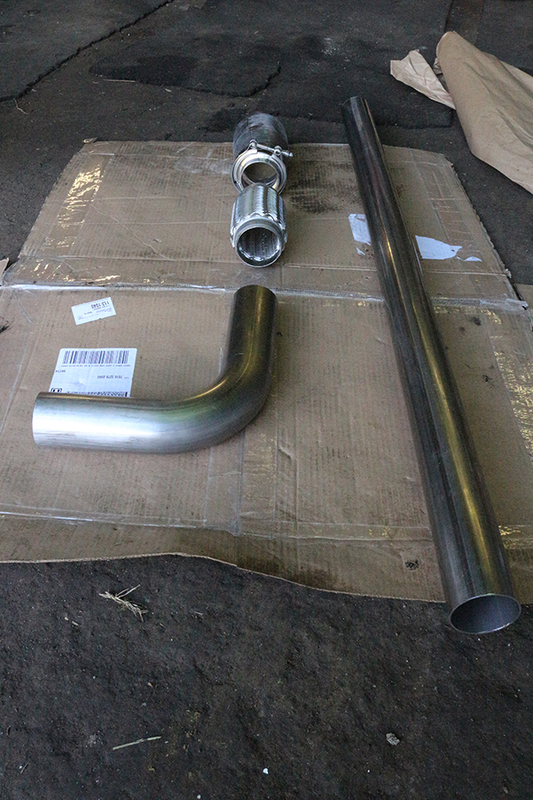 To weight save I will lose the mechanical cable hand brake function and replace with hydraulic inline as it is for race car and I don't intend using it much. 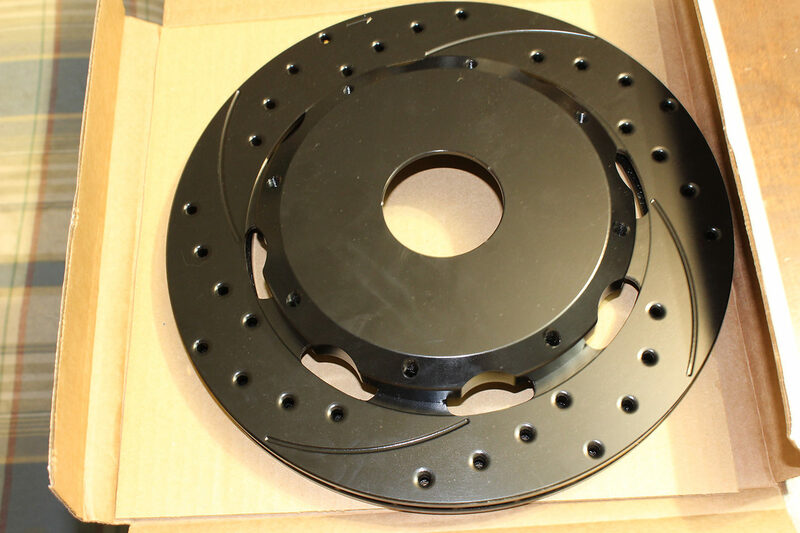 I will only need a 1 or 2 piston small calliper to fit the .38" std disc. Matching the calliper mounts to hub mounts will see after I do some more maths. Strain the brain. The application for performance street driving will be different than something for racing. 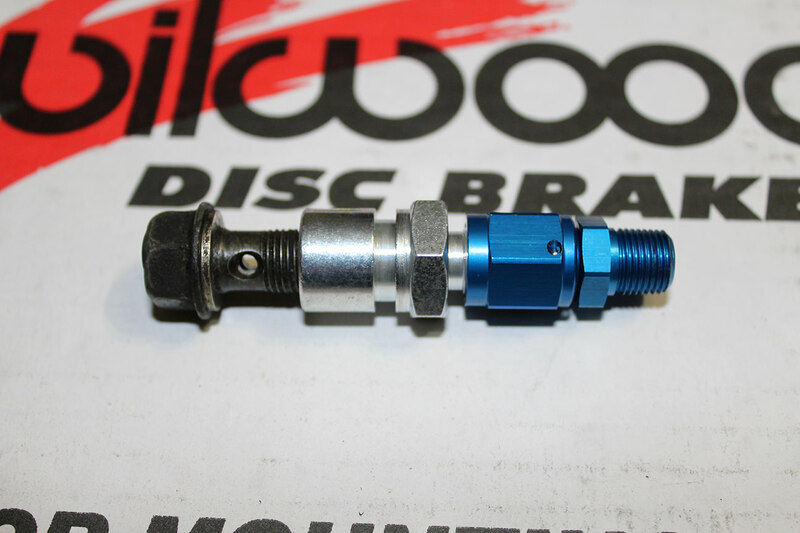 The small very light weight setup with the Dynapro Single calipers with the large bore will be around a 54% increase in clamping force over stock setup while the brake pads are significantly decreasing in size, and the thinner .38 rotor will change heat fade. I would recommend going with 11" rotors and that will increase the torque brake force significantly. 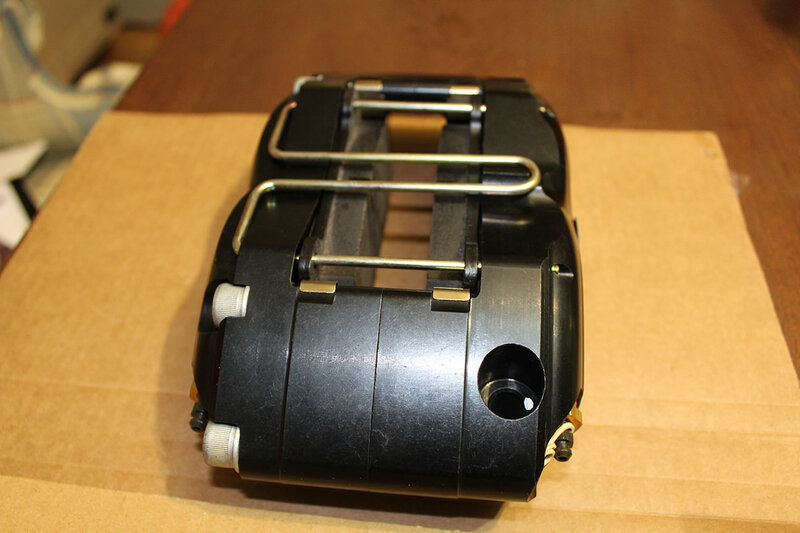 Below are the clamping force comparisons. I would not recommend going with the larger bore unless you go with a larger clamping force than the 120-7380 Wilwood calipers in the front. My thoughts are that you want to keep the increase in all aspect between front to rear bias relatively the same with a small window of change towards the rear (less than 10%). 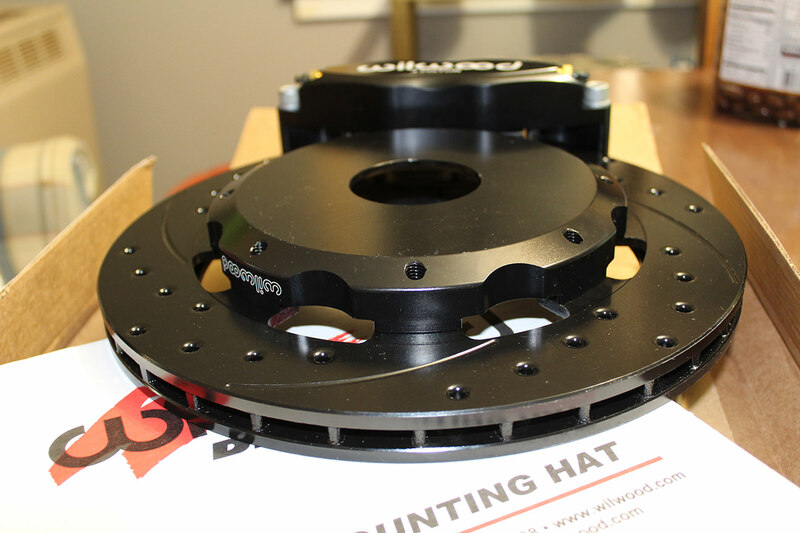 Also the 6x6.25 hat 171-8975 will fit our hubs. The inside clearance is listed wrong. It should be 5.6" not 5.1". This might give more options to work with the .38" rotors that are lighter than the 8x7 hats. 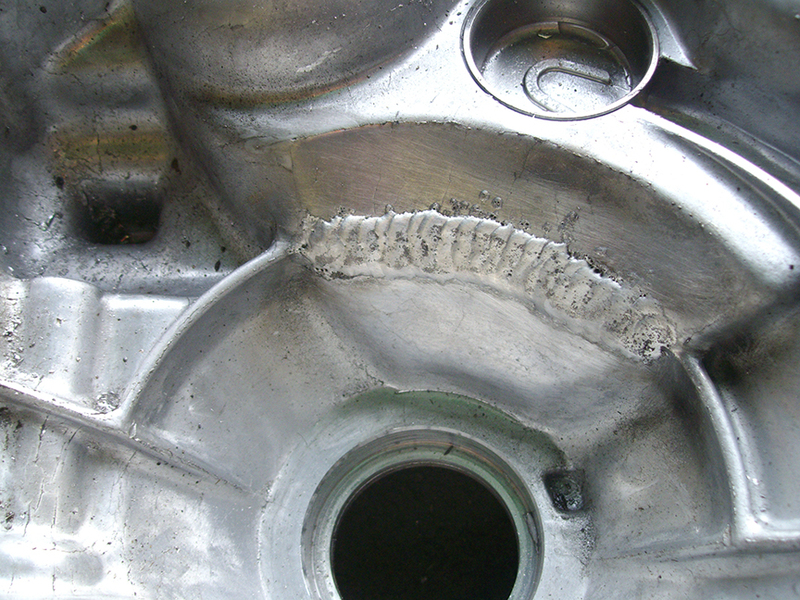 I haven't looked to see where a .38 width of the rotors with a .77 offset will place the bracket. I'll take a look if I get a chance. 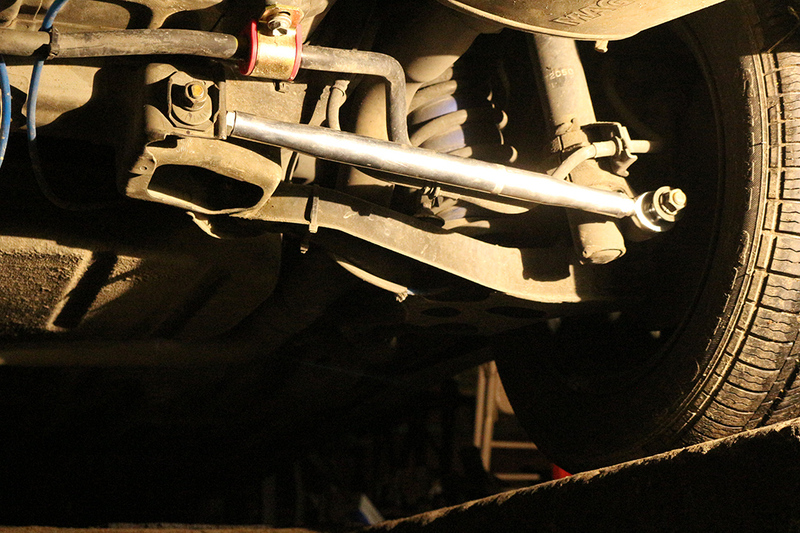 The Dynapro Single will give you more clearance vertically than the Combination caliper. I am personally thinking about going with the combination caliper with the parking brake, but I am looking into the hydraulic e-brake opitoin. The combination caliper is relatively heavy, but gives me an increase in pad size, a better proportionate increase in clamping force. I will be going with a 11" .81" two piece rotor with the 6x6.25 hat listed above. 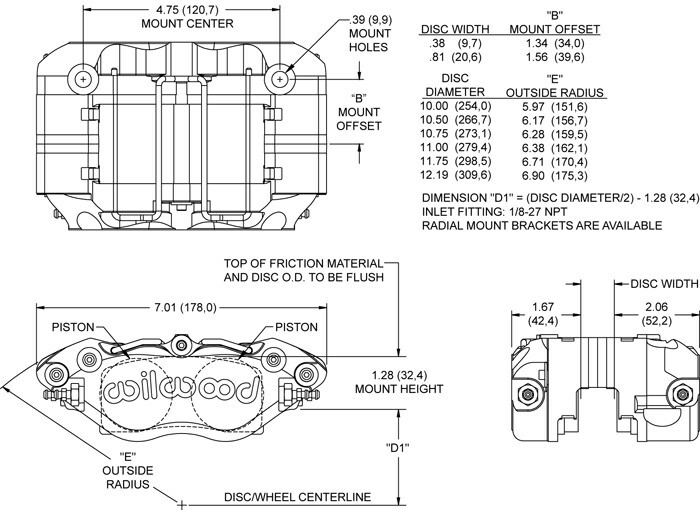 The combination caliper will give me a radial mount with the same 5.98" center to center mount as my front calipers. 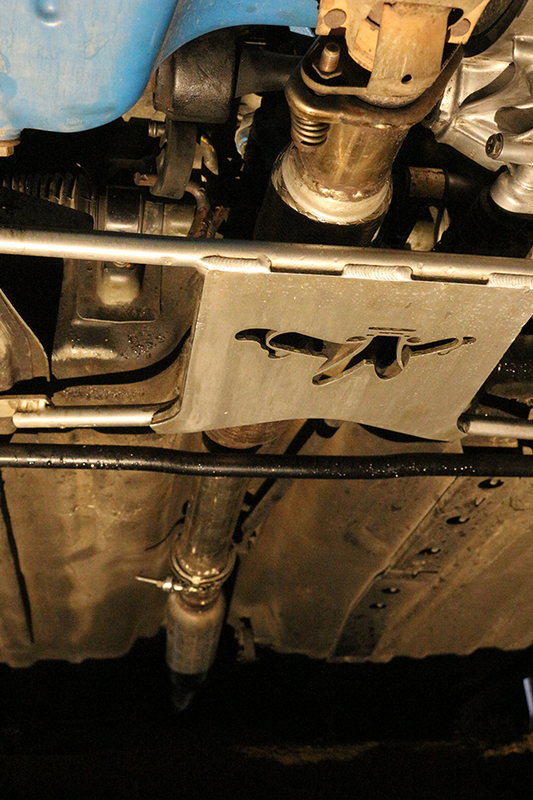 This means I can adjust the bracket I made easily to fit the caliper. I'm waiting for the bracket to be cut. Interesting side development. 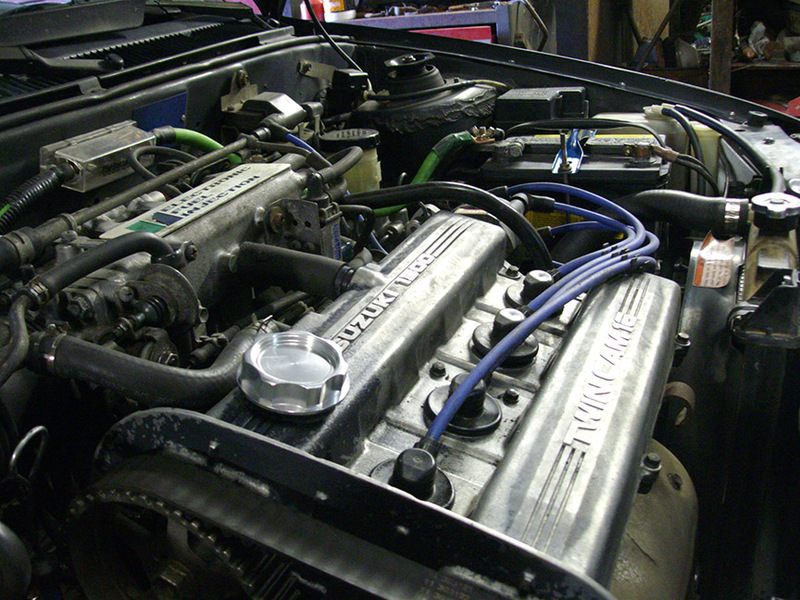 The hat above 171-8975 is now listed as having an inside clearance of 5.10 at Summitracing. I had talked with a guy at Wilwood and had let them know that their catalog was in error. He had said he would look into it. Now it has me wondering why Summit switched their listing from 5.6 to 5.1". I have a feeling that the Wilwood person asked them to switch it. I ordered my second one for the rear. I hope they didn't actually change the dimensions of the product. I'll post up when it arrives. Hopefully it was again a matter of Wilwood either not wanting it listed correctly, or they don't how to measure. Okay so the outer rim is 5.6", but the start of where they begin the turn is 5.1". I think their is over an 1/8" on either side before it actually begins to raise into the 90 degree. That should be over 5.25" which is what we need in order to clear. 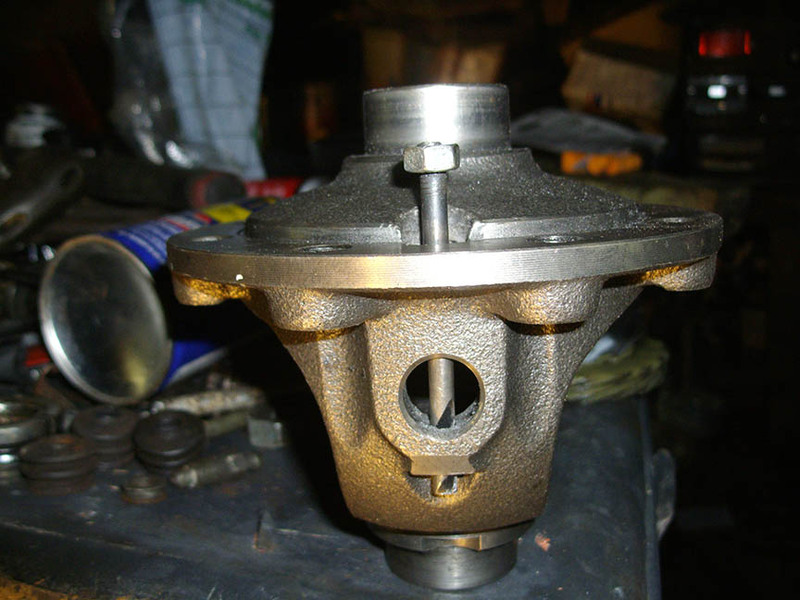 I will actually test fit a hub spindle tomorrow to verify. Worse comes to worse the hat will need less than 1/16" to fit on the lathe and that won't structurally compromise anything. hey man keep posting...Im watching your build. cheers G. like to know how ya brakes turn out. 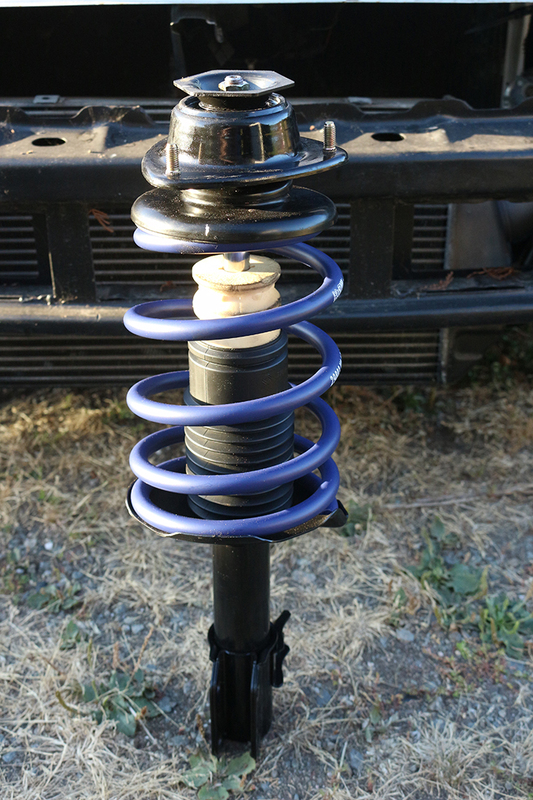 This would be the Wilwood version of the hydraulic emergency brake. There is a few more companies that make them. I am trying to find out if the pass through design or the separate reservoir design would be better suited for what I want. 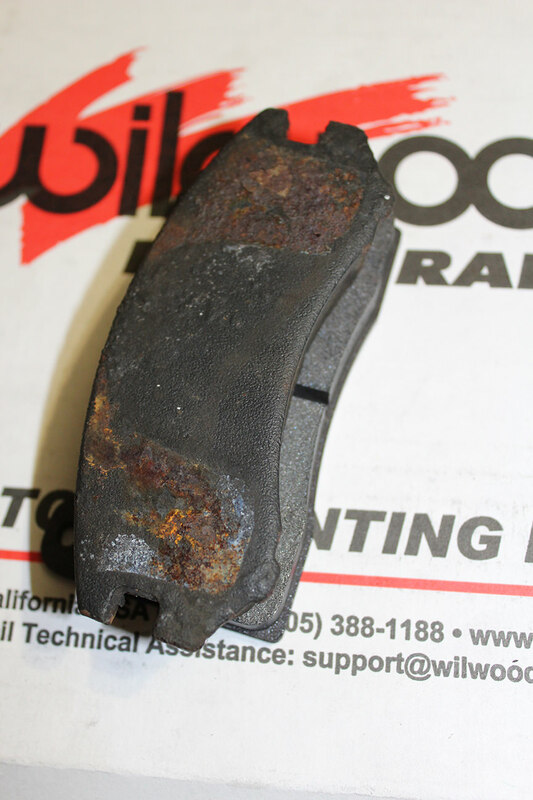 I want the caliper to close when I hit my brakes and the ebrake to close the same caliper. I don't know enough about the installation to figure out how they get hooked up. 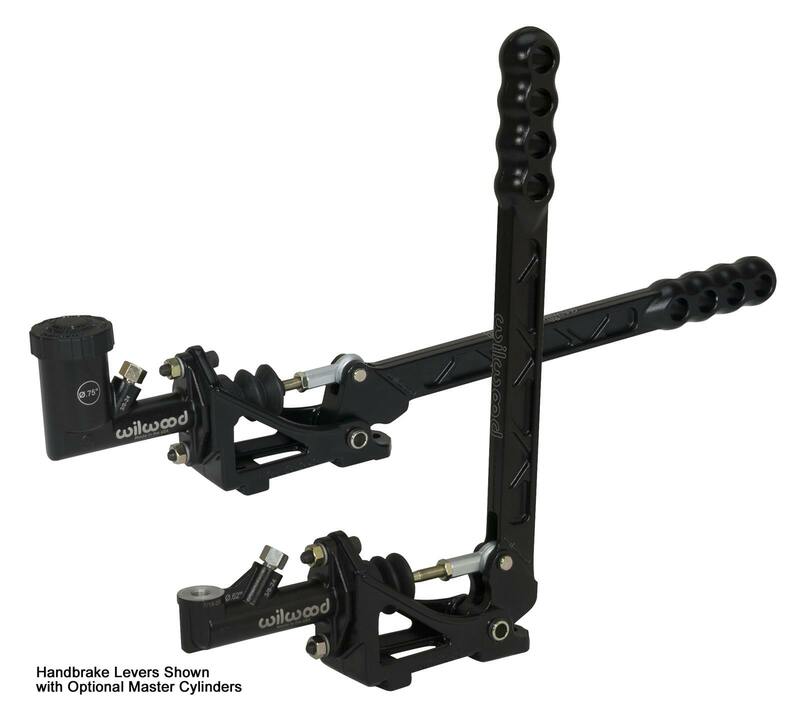 Because the stock setup is left front and rear right and right front and rear left it will complicate the setup. I'm assuming this would rule out the pass through design. However I'm not really sure. If you have the reservoir it will need to split to left and right rear, and then split again at the calipers between the main line and the hand brake. Does there need to be some anti-reversal valve in the main line to prevent the front from engaging. Questons? 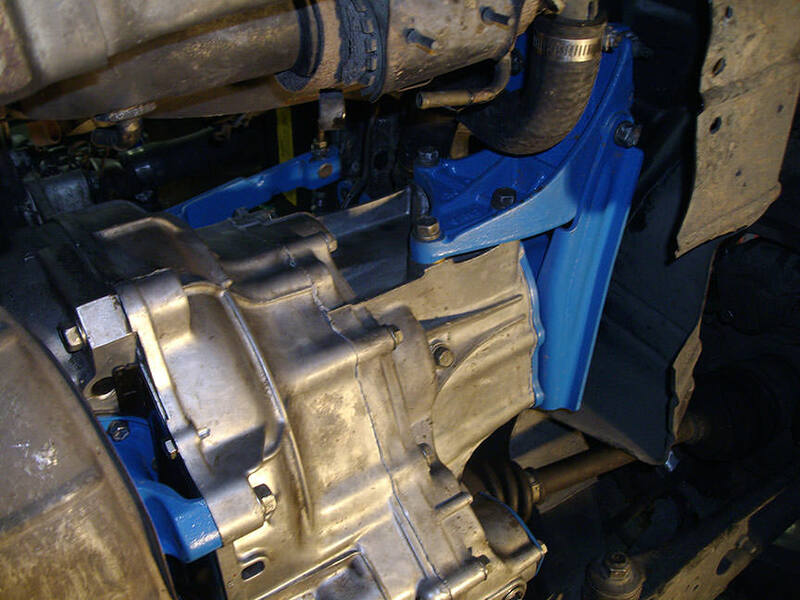 My thoughts are to stay with the combination caliper hence no going back in to substantially revise the bracket. That being said I need to figure out the exact measurements for the rear, and take a look at the bracket to see how much it needs to be adjusted. 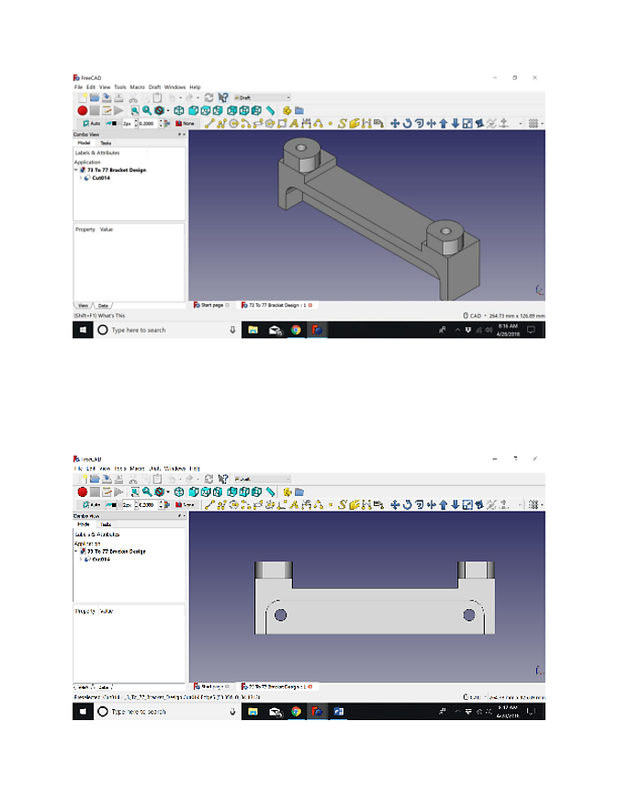 If the brackets need considerable adjustment where my machinist needs to complete whole new CAM code I might be more proned to trying the other calipers. 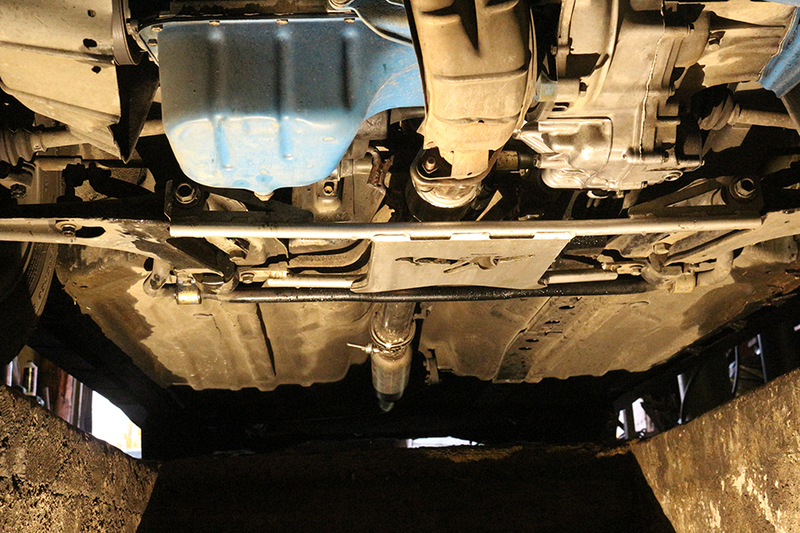 I did a little bit more digging into the hydraulic handbrake. 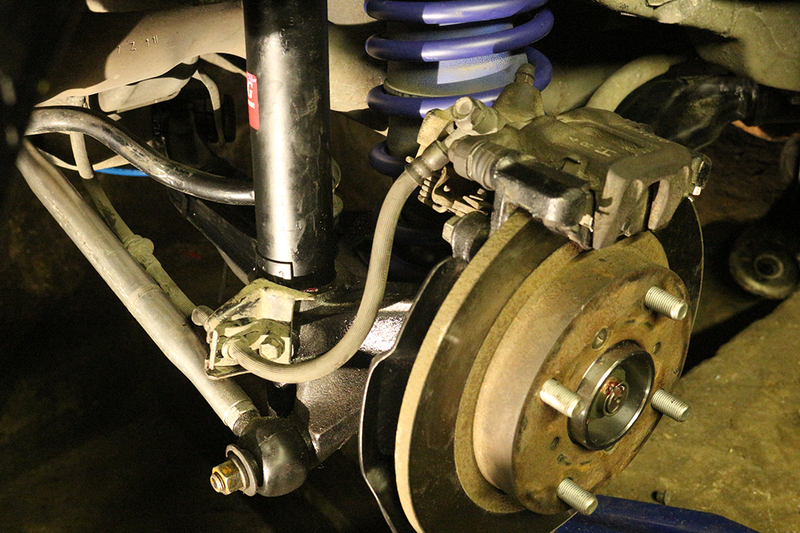 It looks like K-sport has a dual inline hydraulic hand brake. 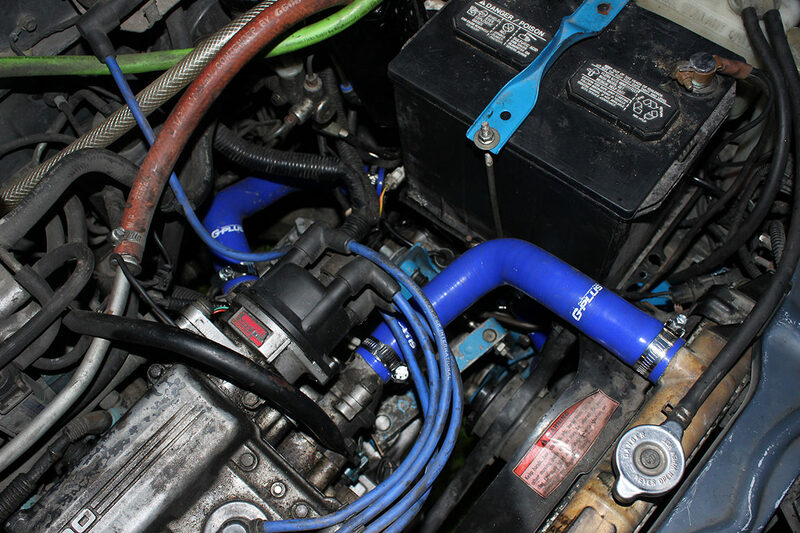 It looks as though you could install both the two rear lines without an additional reservoir. 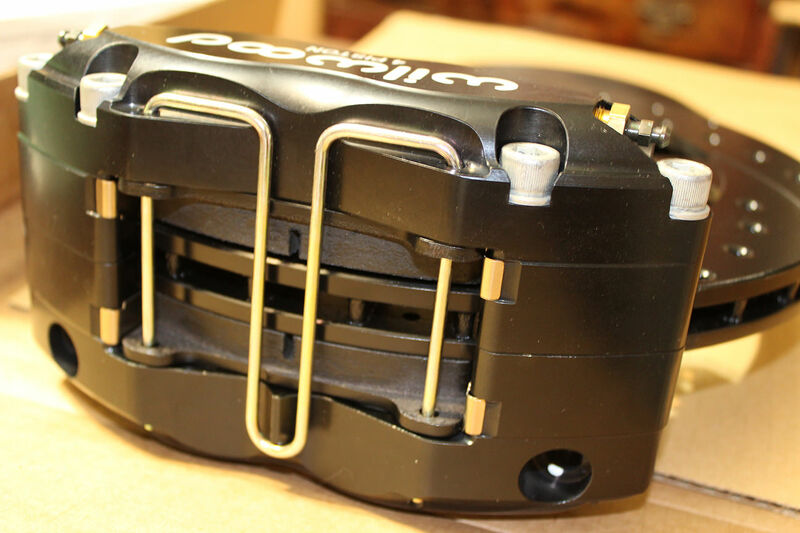 It can be installed horizontal or vertical, and has a lock to hold fluid as a parking brake. It says it requires 3/4 reservoirs, but I think that is if you are running it not inline. I will have to call to find out. 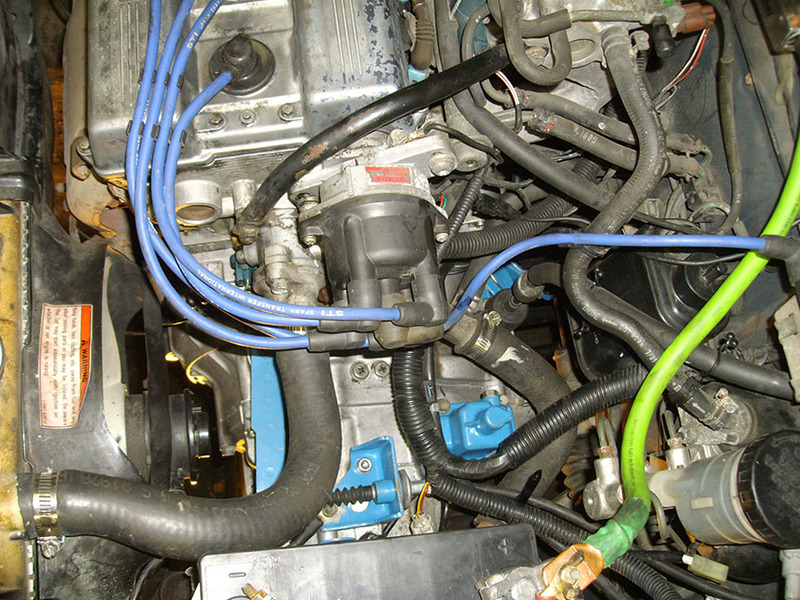 If I am correct I would have to route the rear brake lines to the hand brake and then two new flex hydraulic lines out to rear. This product runs about $270 U.S. dollars. 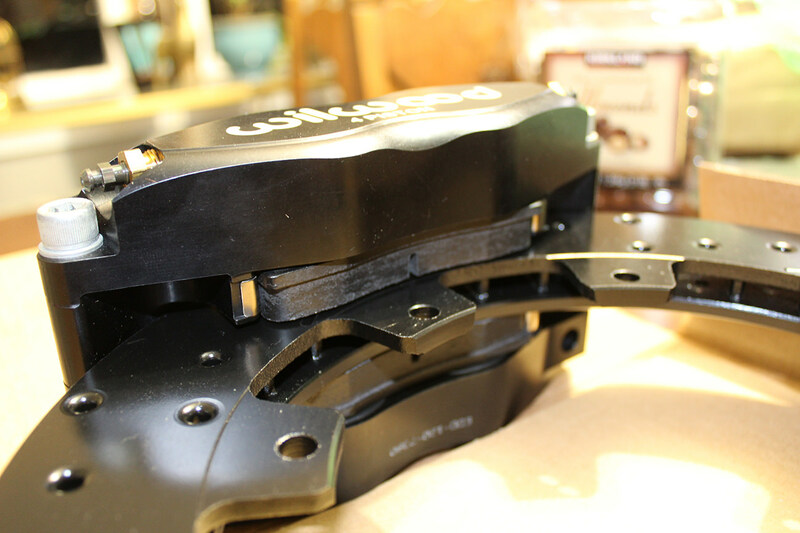 This would allow me to use the other calipers and have a substantially better e brake.